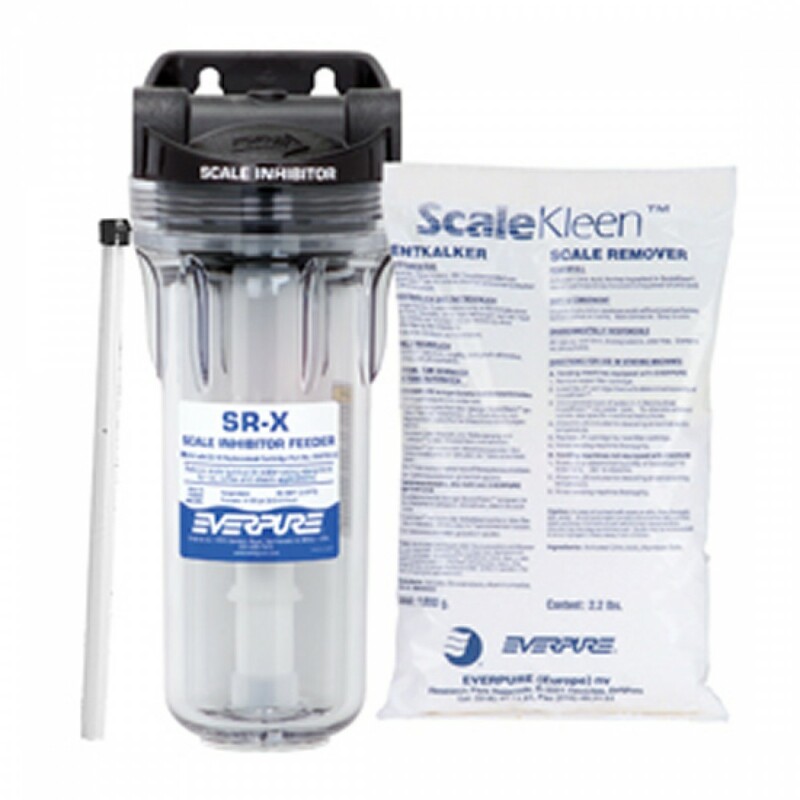 The Everpure SR-X Scale Inhibitor Feeder is a deliming system for steam equipment used in food and beverage services. The clear housing bowl and clear Scalestick cartridge make it easy to know when the cartridge needs replacing. The system comes complete with SR-X housing, SS-10 cartridge, dip tube assembly and ScaleKleen remover. 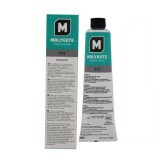 The EVERPURE-EV9797-20 does not reduce fluoride.